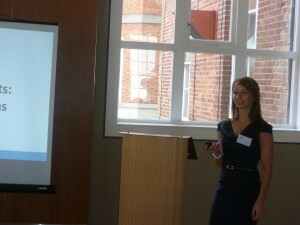 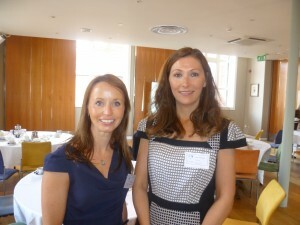 A selection of photographs from the Hart’s breakfast seminar hosted by Premier Legal LLP. Attendees enjoyed hearing all about the myths of employment law and Natalie Thomson gave everyone an insight into how much employers can do. 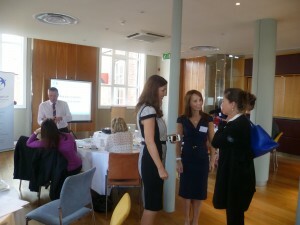 For details of forthcoming seminars, please get in touch.